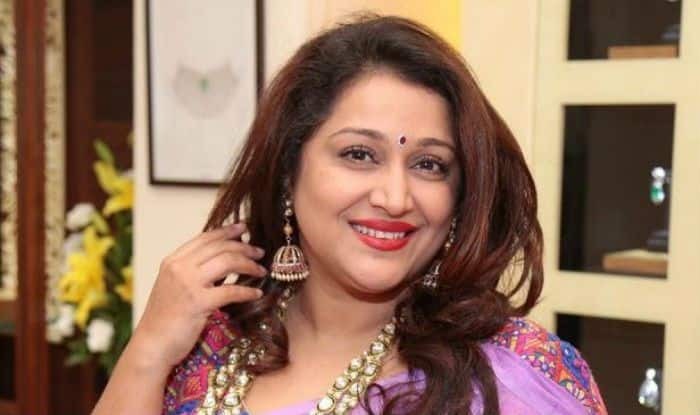 Former Bollywood actress Farheen Prabhakar was recently robbed and assaulted by four members of ‘thak-thak’ gang while she was on her way to a mall in south Delhi. She is the wife of former cricketer Manoj Prabhakar. The incident took place on Saturday, January 19, when Prabhakar was going to Select City Walk mall in Saket. According to Deputy Commissioner of Police Vijay Kumar, When Prabhakar, the resident of Sarvpriya Vihar, stopped her car at a traffic signal, all the four robbers tried to smash her car. When she tried to ask the reason for such an act, robbers accused her of not driving properly. The police have registered a case against the four robbers on the complaint of the victim. They are trying to identify the accused with the help of CCTV footage. The ‘thak-thak’ gang often uses a distraction trick to steal valuables by knocking on the window and talking to the driver. The gang is said to be founded by 48-year-old Kanhaiyan who is regarded as Guruji among his men. As per the reports, he developed the techniques with his few friends and later trained the new recruits to execute the robbery.